When the weather starts to warm up, clothing that sticks and restricts is definitely the last thing you want to wear. 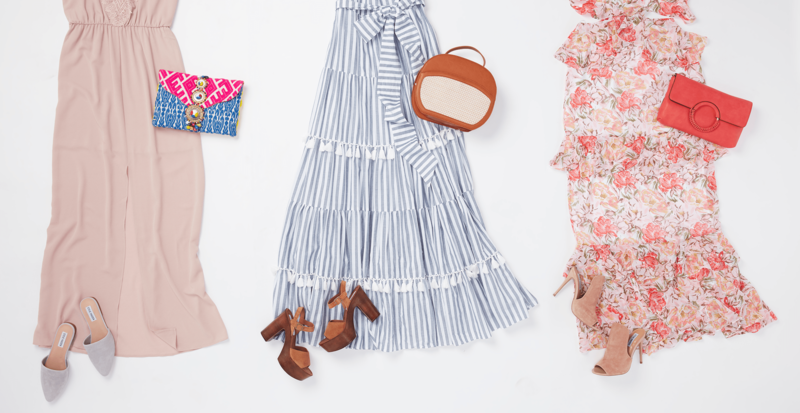 Instead, give your minis a break in favor of one of our favorite summer staples: billowy maxi dresses. 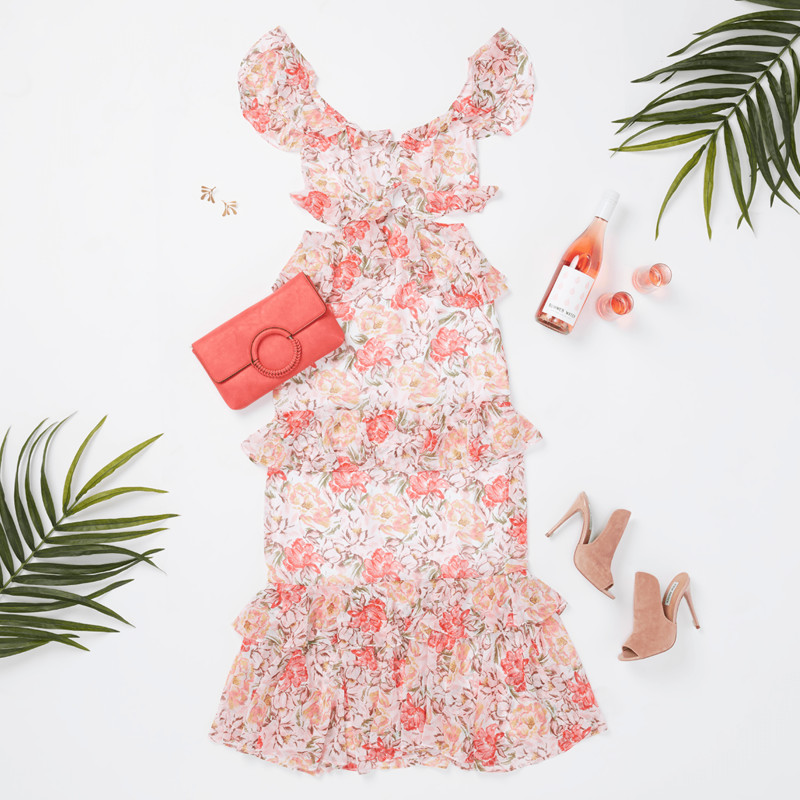 These floor-grazing silhouettes are what we most look forward to when temps begin to rise because of how airy, versatile, and flattering they are. 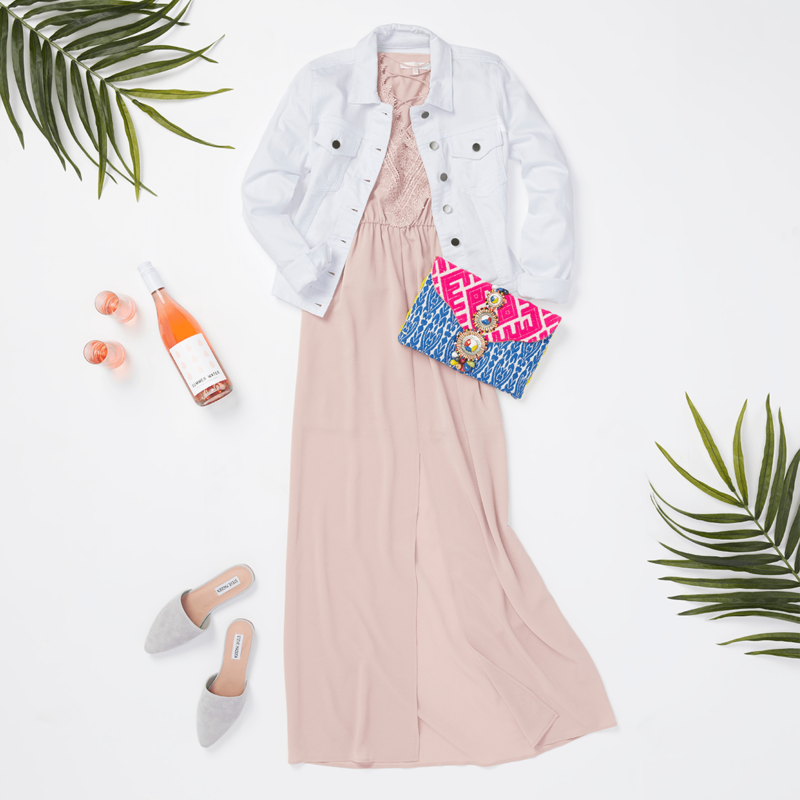 Keep reading for three different comfort-meets-chic ways to style your maxi dress. If you’re looking to keep your ensemble casual, opt for an ankle-length maxi with a front slit. Not only does this functional design make it easier to walk, but it’s perfect for showing off your cute shoes. Add a bit of structure with a classic denim jacket in a lighter hue on top, making sure to roll the cuffs for a more relaxed vibe. 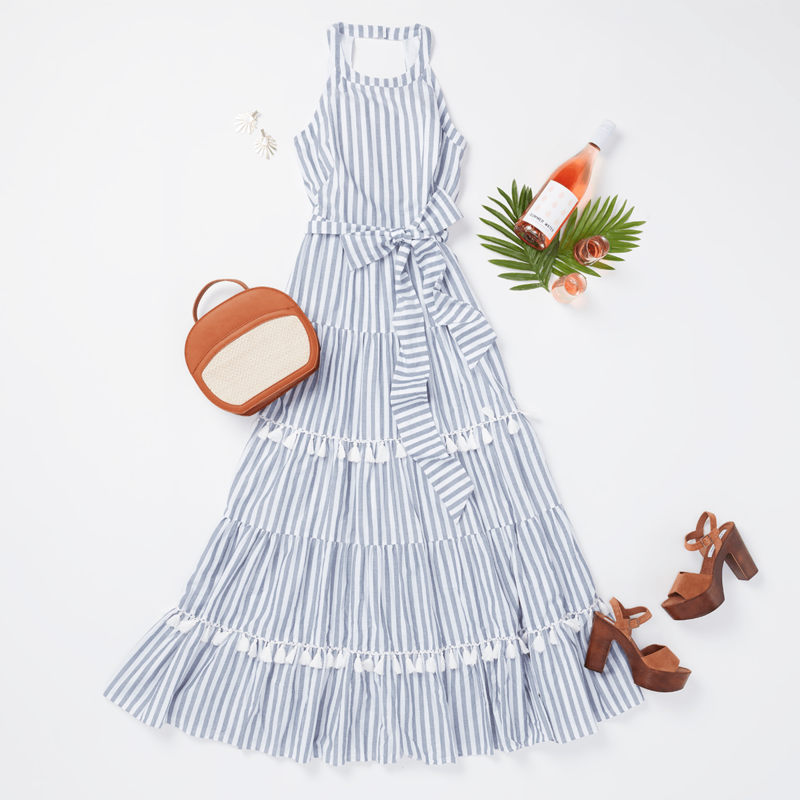 A cotton sundress is great for beating the heat, and this one has us swooning with its attention-grabbing tiers, tassels, and intricate detailing. The key to wearing a statement maxi is to keep the rest of your outfit simple. Pair your dress with platform sandals to prevent it from touching the ground and a coordinating bag to bring it all together. Soft in color and fluid in shape, a delicately ruffled maxi is perfect for more formal occasions. Complement the romantic feel of the dress with heeled sandals, then play up the charm with a pastel colored bag and matte gold accessories.